Godox first TTL wireless flash trigger X1N applies to Nikon DSLR cameras. it can be used to trigger camera shutter, studio flash and camera flash. 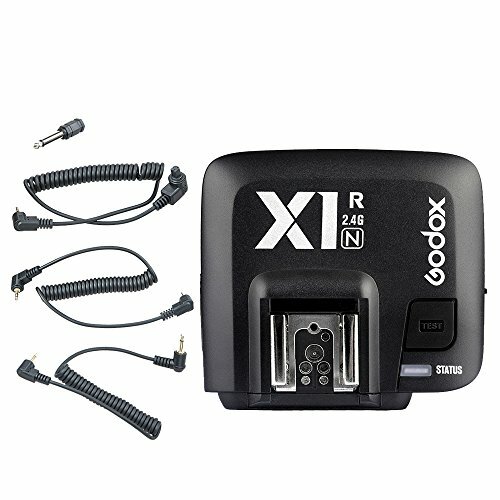 X1N is compatible with market-available cameras which support i-TTL. Fully support TTL functions, support for i-TTL auto flash, manual flash, 1/8000 high-speed sync, flash exposure compensation, flash exposure lock, modeling flash, etc.